Javier Vazquez Vazquez, Lupita Sosa Ruz and I, LeAnn Pryde Roberts, are so fortunate to have found one another. Each of us came to this business with different backgrounds, different skills and very different life experiences. What we found in one another was a common attitude of service and an expectation of good, fair, and honest treatment not only for our clients but also for our employees. Our business plan has always been to keep our growth slow and steady. We have turned down new clients when they came to us at the wrong time. We never take on a new client without feeling sure that we are properly staffed and fully able to offer them the level of service that we demand of ourselves. None of the bells and whistles promised by some management companies are worth anything unless the basic services are well covered and under control so the company can actually follow through with what has been offered. That is our goal: to be the best we can be today and to always strive to be even better tomorrow. I think the real trick, if there is one, to our business success is that all of us really care about our clients, their homes and their renters. Those are the things we think and care about every day. We honestly don’t worry about growing our business; we worry about improving our business. Our team of employees knows they will be rewarded for jobs well done, for using their heads and for going the extra mile when necessary. Our staff has proven they can be trusted to work hard and honestly, always trying to do their best, knowing they will be treated with respect and honesty in return. They are a joy to work beside and an honor to know. I am proud to say that two of our original clients are still with us from 2008 and more than 75% of our clients have been with us 5 years or more. 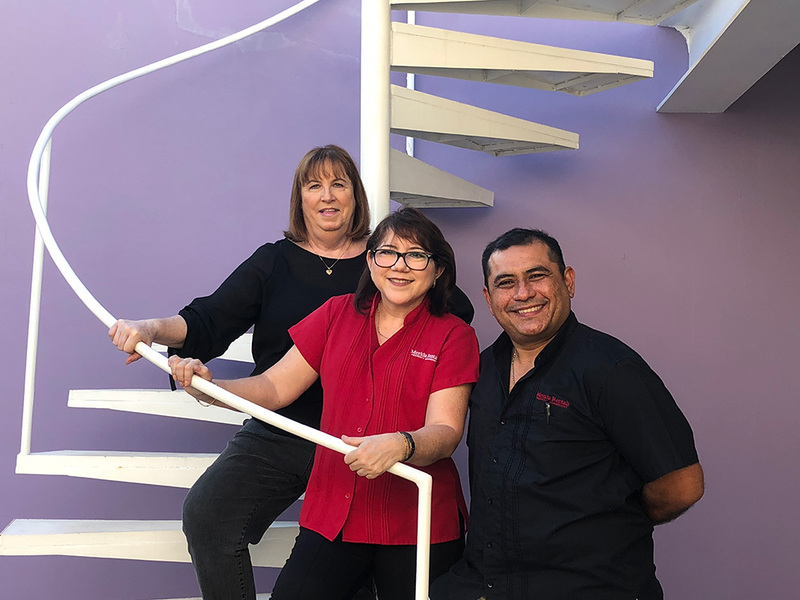 It is my pleasure and my great good fortune to work with partners, employees and clients who I respect and truly like so much; and Javi, Lupita and I would like to invite you to join our Merida Rentals and Property Management family of Merida home owners.